To date, B2B software companies have relied on marketing qualified leads (MQLs) as a way to determine when someone shows buying intent. As a key qualifier for passing leads along to sales, MQLs have long held a prominent spot in the metrics that matter. 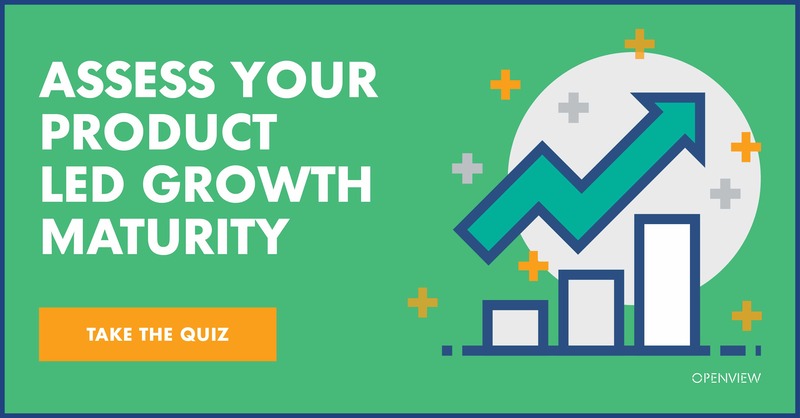 But the MQL is giving way to a new, more relevant metric that promises to provide Software as a Service (SaaS) companies in particular with a meaningful way to measure and track their success: product qualified leads (PQLs). 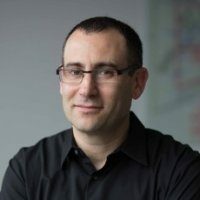 Before the introduction of the SaaS business model, enterprise software businesses called upon a high-touch, sales-led approach to developing leads. They relied on customer meetings, demos, proof-of-concept deployments and the like to convert prospects to customers. Combined, these factors led to a rapid uptake of self-service options for buyers of business software. These realities forced SaaS companies to rethink their sales-centric customer acquisition model because it wasn’t delivering the necessary margin to balance customer acquisition cost (CAC) and Customer Lifetime Value (CLV). Hiring an army of enterprise sales reps would not make economic sense as their salaries would trump the income they generated for the company. As a result, we saw the rise of the marketing-centric customer acquisition model. SaaS companies started using digital marketing strategies as a new way of reaching out and qualifying leads. enabling them to effectively raise awareness and create demand at scale. To ensure lead prioritization, marketing has to nurture those hundreds of potential leads and effectively qualify their buyer intent before passing them to sales reps. This became known as the marketing-led approach. This new customer acquisition process drives prospects through a sequence of inbound and outbound engagements to fill out lead forms in exchange for content such as white papers, webinars, and the like meant to educate buyers about the product. This model fits nicely with the rise of empowered, self-educated B2B buyers who hold sales at arm’s length until they are far along in their research process. Essentially, marketing and content took the place of the interactions these prospects would have had with sales professionals. Once a lead has satisfied certain criteria, marketing passes it to sales as a marketing qualified lead (MQL). Only at this point are buyers given initial access to the product in the form of a demo. However, even this approach has been upended by the growing desire prospects express for trying products before buying. Spoiled by their experiences using consumer applications, B2B buyers prefer access to business software earlier in the buying cycle via free trials or freemium pricing models. It’s no wonder so many of the fastest growing enterprise companies – including Slack, Zenefits, Dropbox, inVision, Github, Atlassian, and many others – rely on free trials or freemiums. Before we further explore this new approach to customer acquisition, let’s dissect the shortcomings of MQLs. The MQL scoring model is meant to try and identify which prospect actions are considered indicative of buying intent. The model is highly subjective, rule-based and relies on basic activities such as website visits, email opens, webinars and gated content downloads. It is missing a critical element when it comes to SaaS companies, whereby potential customers expect to educate themselves by experiencing the product firsthand. By overlooking this component of the buying experience, SaaS companies are effectively robbing themselves of the chance to gain greater visibility into buyer intent through product usage. Using the generic MQL model, companies might miss out on highly qualified leads as indicated by clear product usage signals. That’s because the MQL model would overlook leads that didn’t respond to a specific marketing program or are marked as “unqualified” in their database. No wonder SaaS companies find themselves generating conversions on average conversion just 5 to 15 percent of the time. In fact, while the research findings vary, the average SaaS conversion rate from lead to won deal tends to be anywhere from 1 to 10 percent. Simply put, marketing and sales spends a majority of its resources on leads that will never convert. To drive enough revenues from these conversion rates, marketing works hard to pump even more leads into the funnel. It is largely these ineffective lead generation strategies emphasizing quantity over quality that lie at the heart of sales and marketing misalignment. Essentially, this added a step to the qualification process, giving the sales team a chance to validate that MQLs were truly qualified leads from their perspective. However, even sales qualified leads (SQLs) fall short because the process for marking a lead as an SQL also relies on vetting the prospective buyer against a set of criteria that varies by organization. For instance, a sales development rep (SDR) might be required to call an MQL to determine the buyer’s BANT (Budget, Authority, Needs and Timeline). Or it may be a matter of checking to see whether the lead has visited the pricing page. While these activities may be more closely associated with the product in question, none truly confirm that someone is likely to buy the product. All those signals might fall short in predicting if prospects will actually find the SaaS solution relevant, simply because they are not given an opportunity to assess the solution firsthand. In fact, in many cases, leads are drawn in by strong marketing messages and the right buzzwords, only to realize the solution isn’t a good fit once they get a chance to see a demo or start using it. The best indicator that someone is strongly interested in buying software is that they are actively using it. That is why the product channel is becoming the main communication channel and a key part of the marketing strategy for SaaS companies. SaaS companies are focused on driving prospects to see a demo or try their products through free trials and freemium models to accelerate their customer acquisition process. By skipping the cumbersome MQL/SQL process and instead generating high-quality leads with strong and clear product usage signals associated with demographics and firmographic data, they can deliver initial value to those prospects and close deals faster. This is known as a Product Qualified Lead (PQL),i.e., a prospect that signed up and demonstrated buying intent based on product interest, usage, and fits your target customer criteria. We strongly believe that a PQL it is the key metric and model for SaaS companies going forward. Moreover, it’s highly applicable to the self-service model at the heart of the B2B “try-before-you-buy” movement. To support this new approach, SaaS companies have replaced their market-led go-to-market (GTM) strategy with a product led go-to-market (GTM) strategy. In a product led GTM strategy, the product becomes a crucial and irreplaceable part of every step of how a company prepares to reach and engage prospective customers. In fact, OpenView, a venture capital firm, says a product is a key part of a company’s marketing. 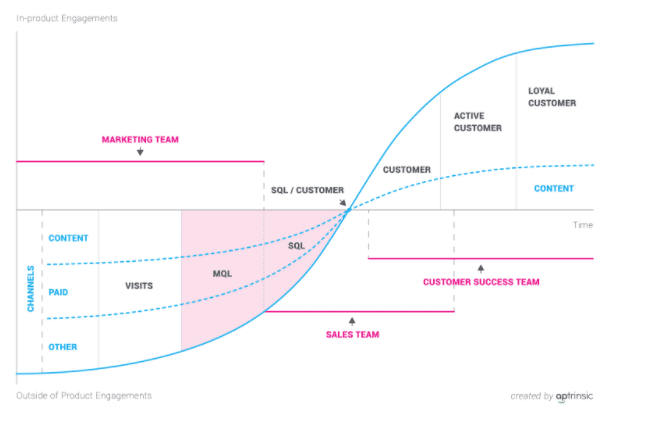 To understand how a product led GTM changes the customer acquisition process, consider the customer lifecycle in a marketing-led GTM. As shown below, a good portion of that process occurs outside of the product. 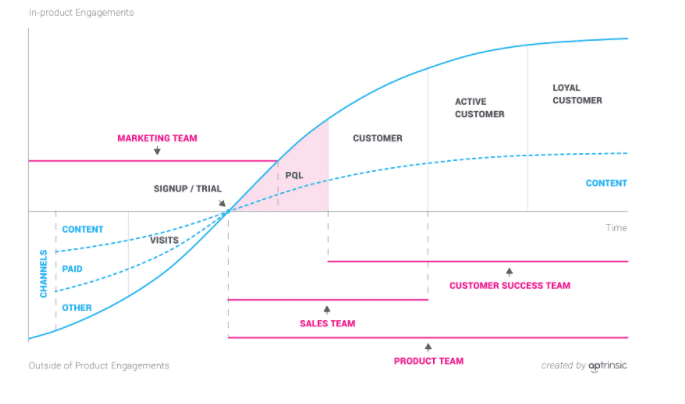 Now contrast this with the process often used by companies that embrace a product led GTM approach, as shown below. In this approach, the majority of the process revolves around in-product engagements. 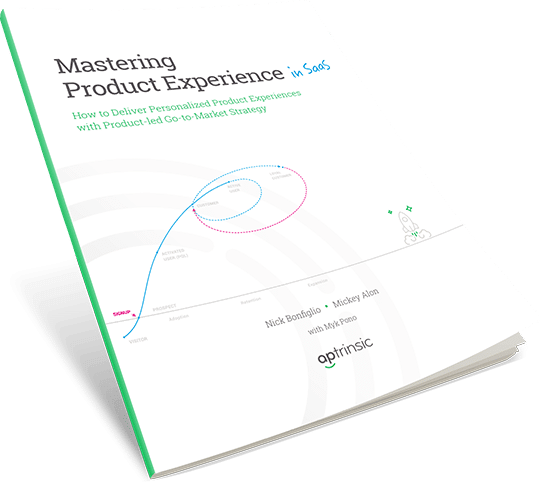 In the product led approach, the customer lifecycle shifts more into the elevated axis area where product behavior becomes essential in guiding users and customers through the lifecycle. In fact, sales, marketing, product, and customer success can call upon product usage data to efficiently move prospects through the customer acquisition process. Furthermore, it is easier for these teams to agree on the definition of a PQL. That’s because this metric calls upon more concrete data compared with the way that MQLs/SQLs are defined. Whenever prospects realize initial value and reach PQL status, there is a high chance they will convert into paying customers or qualify for up-sell/cross-sell opportunities.